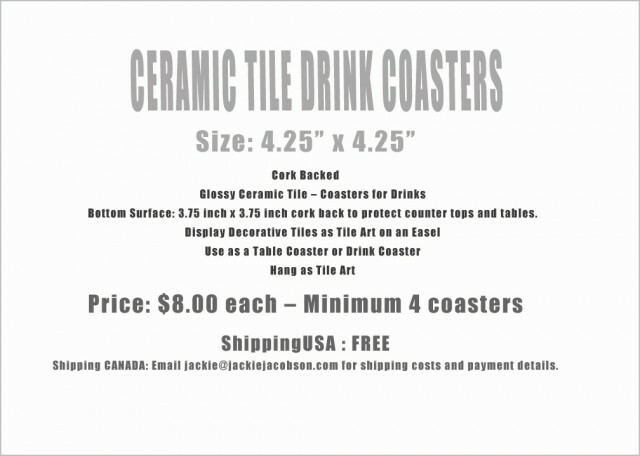 These are not your ordinary drink coasters. 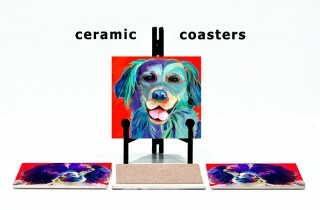 They’re definitely pieces of art for table or home bar. 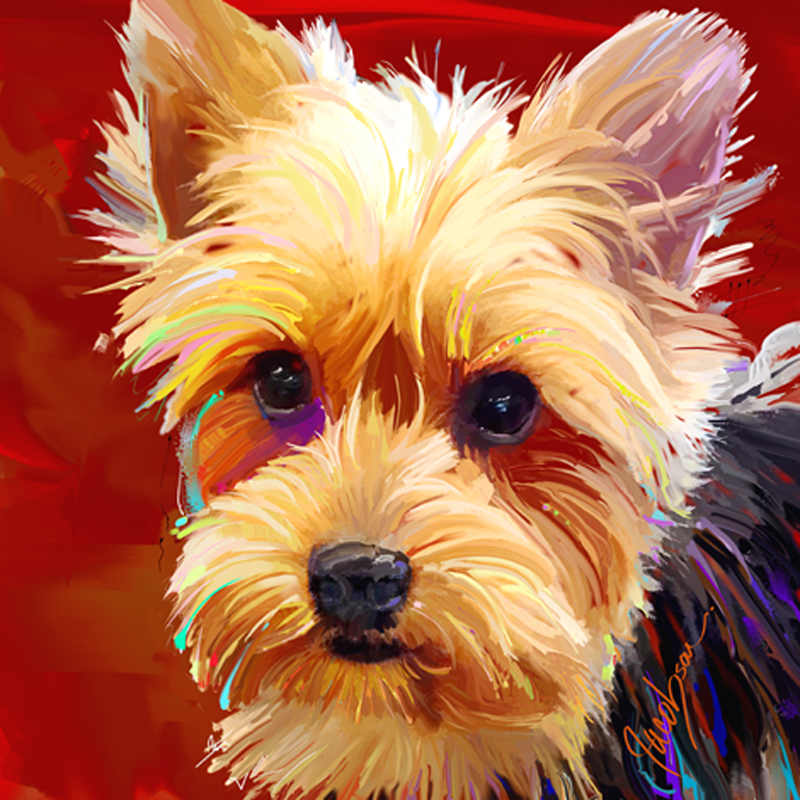 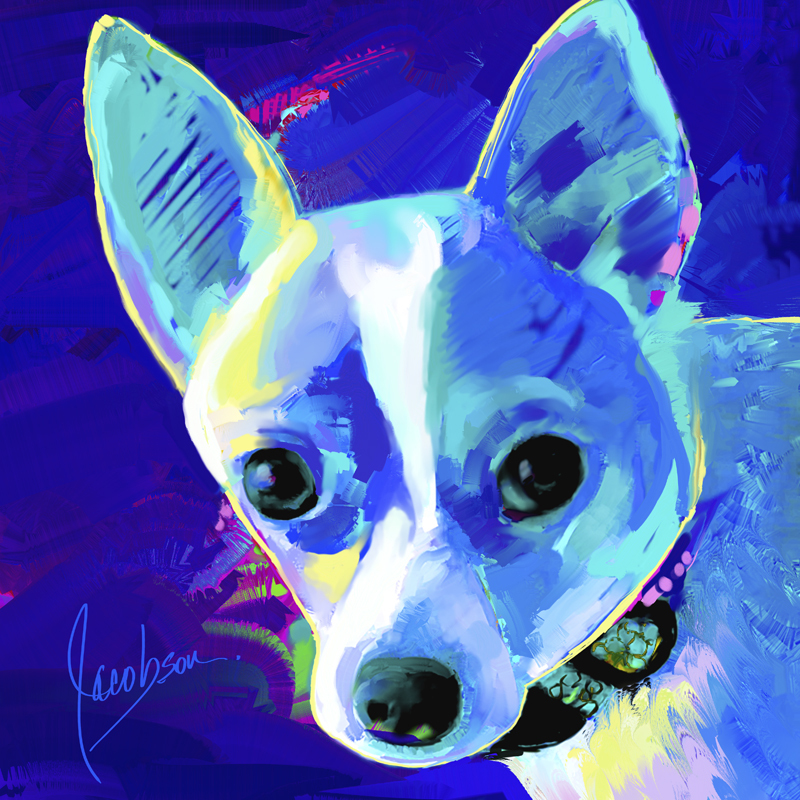 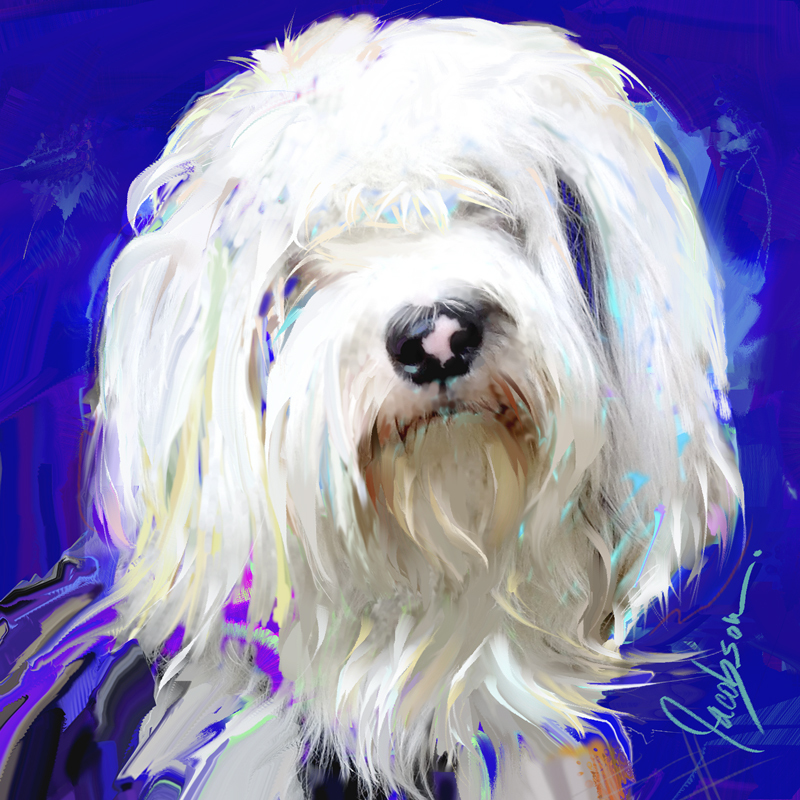 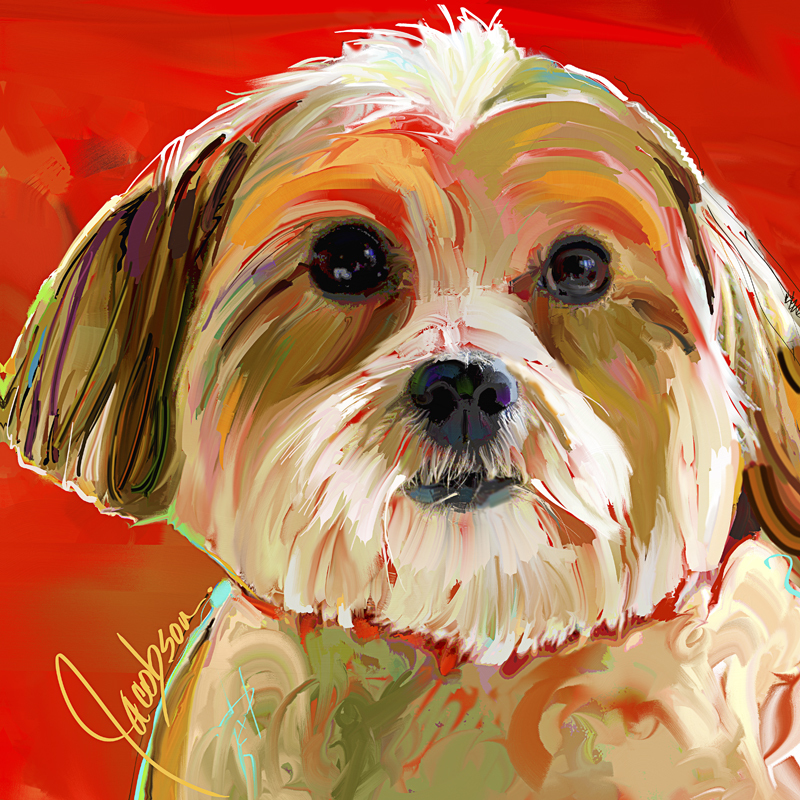 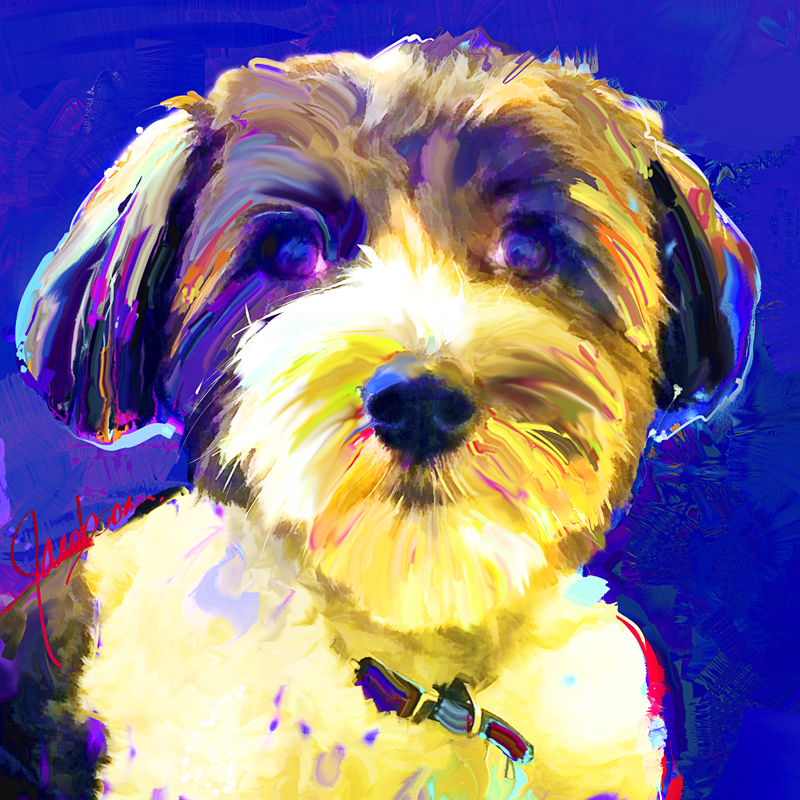 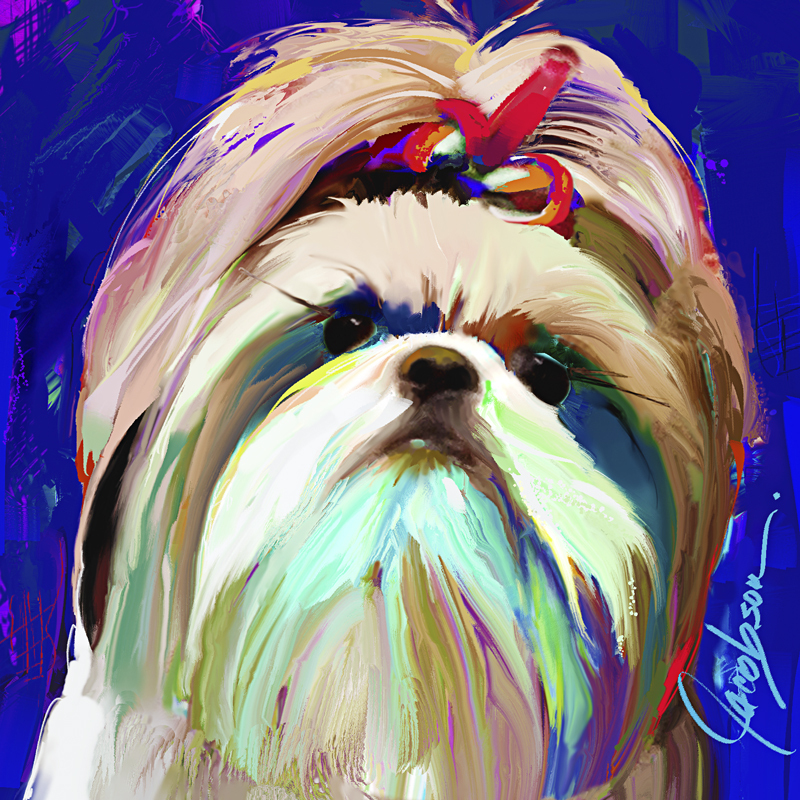 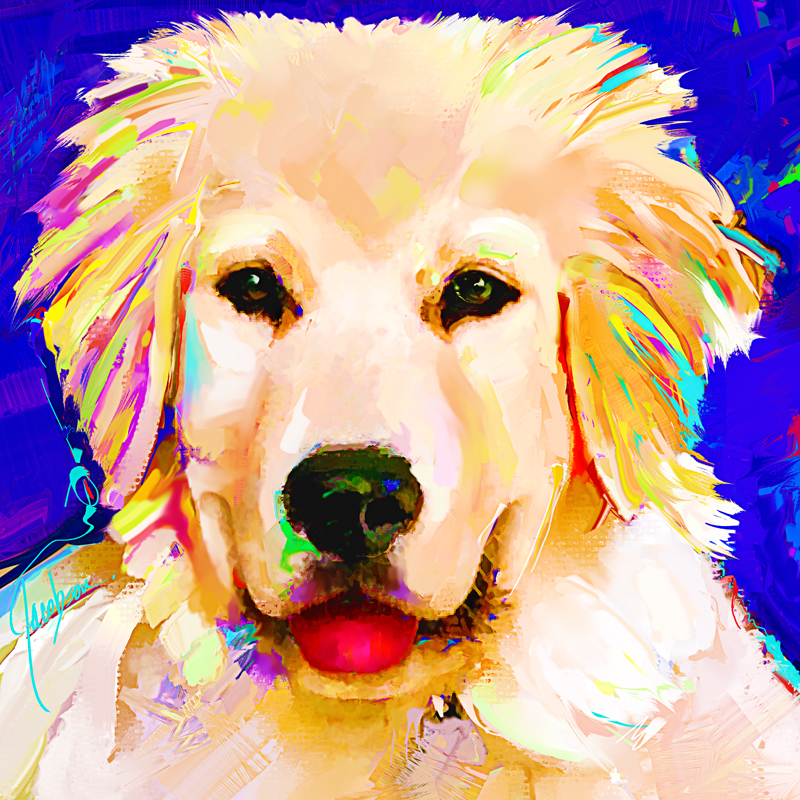 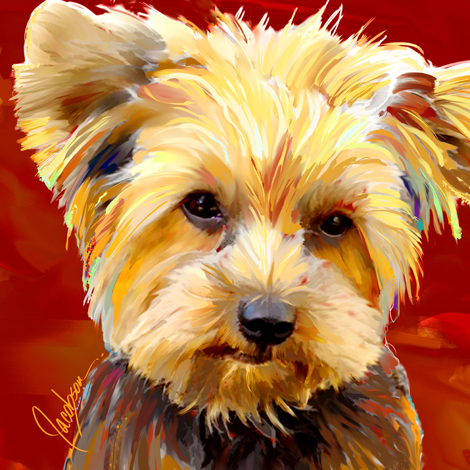 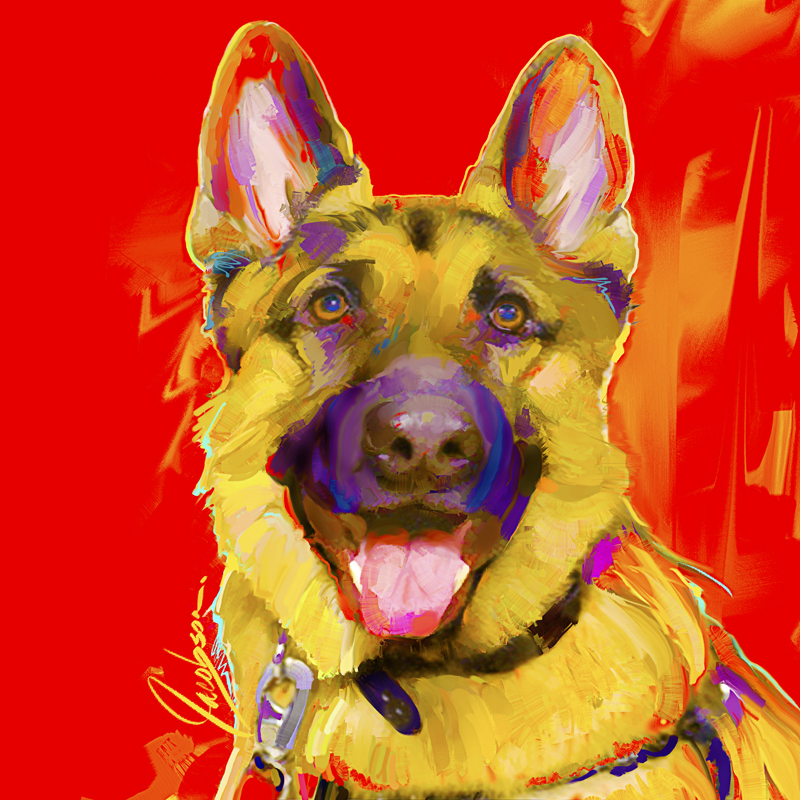 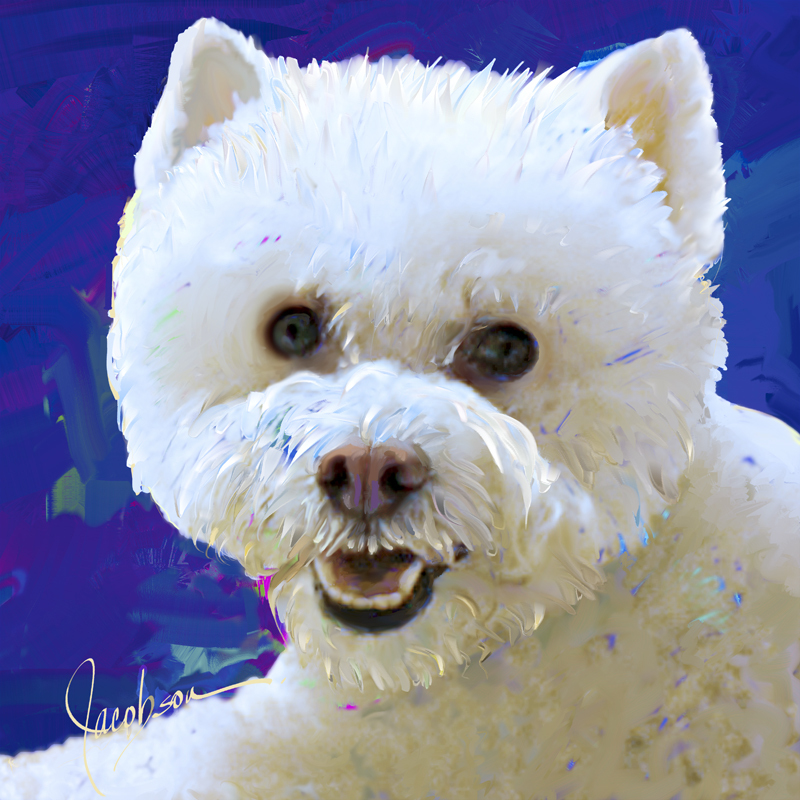 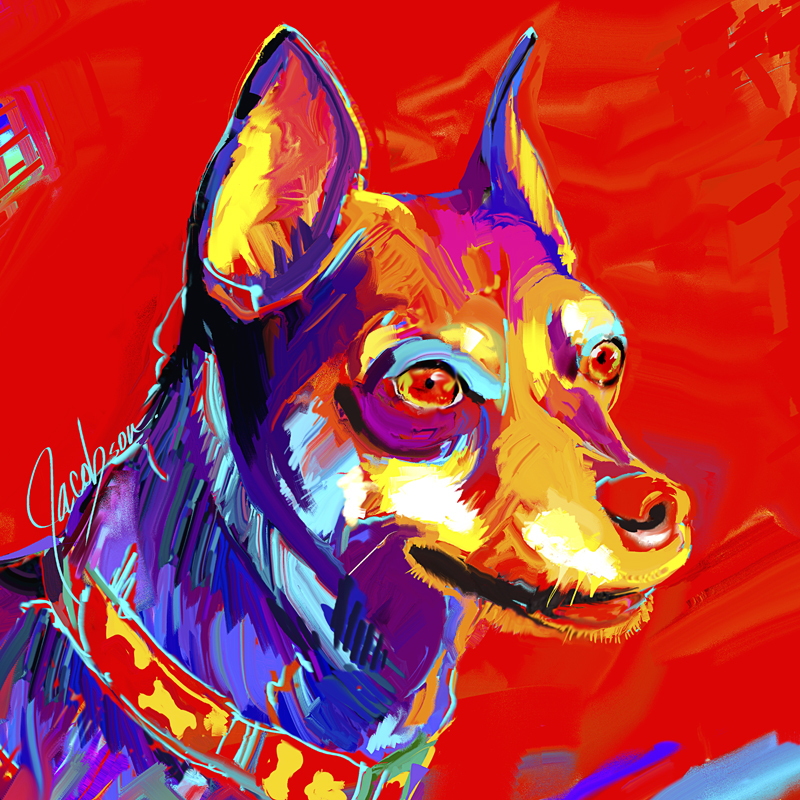 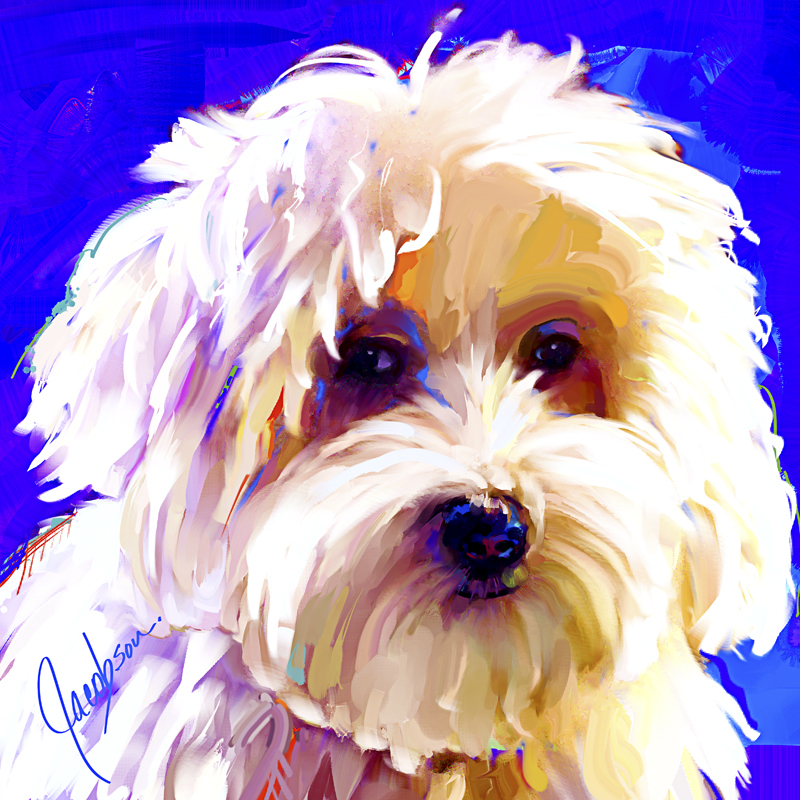 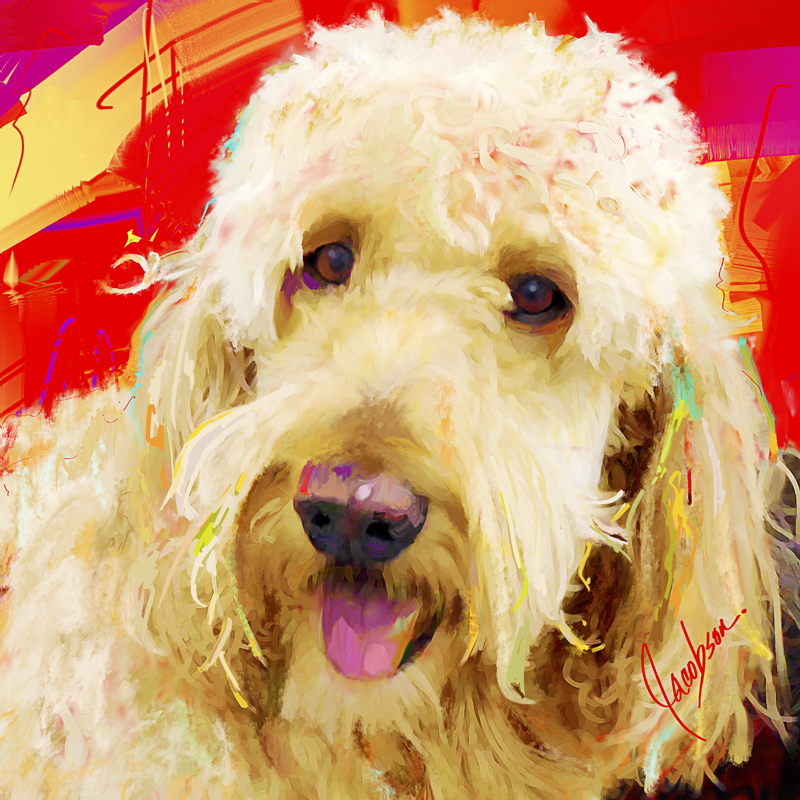 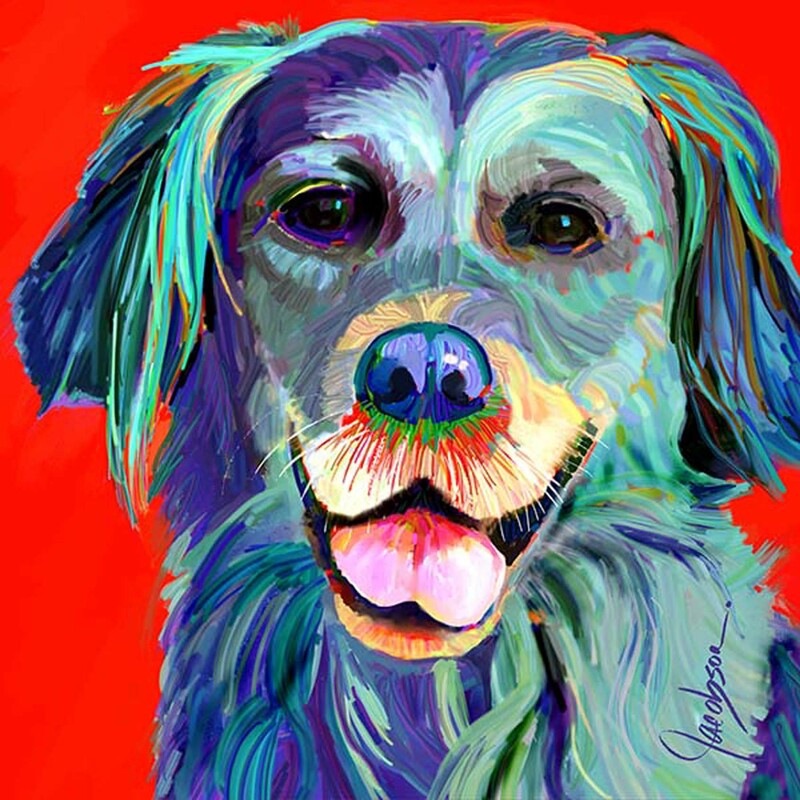 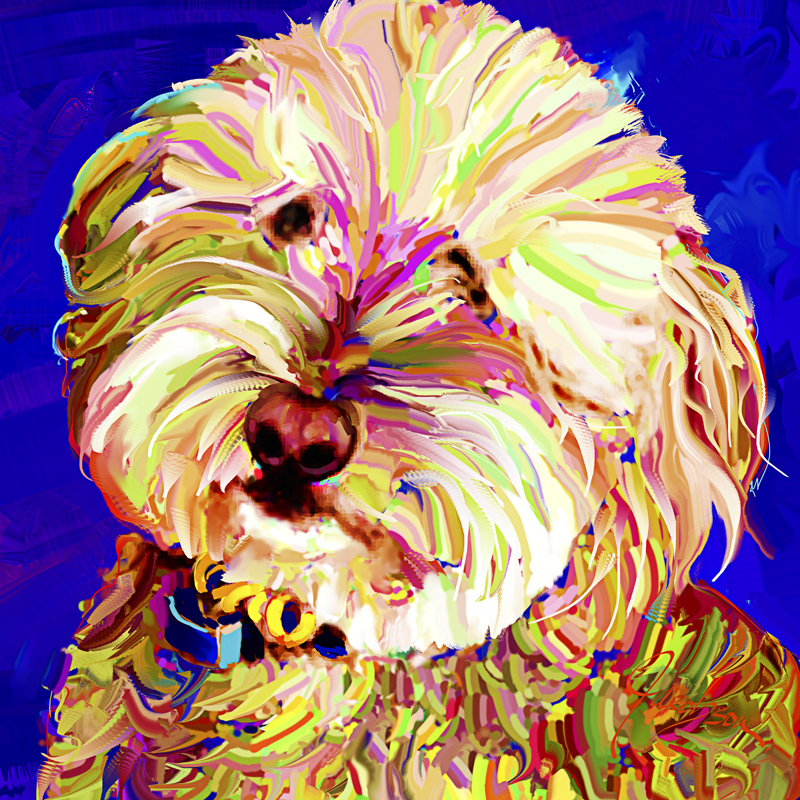 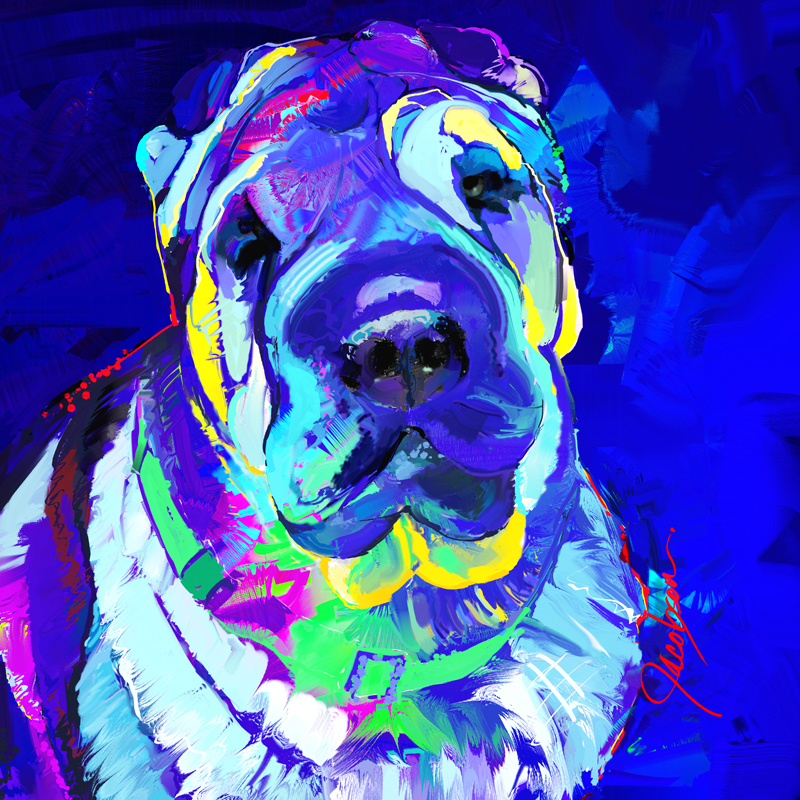 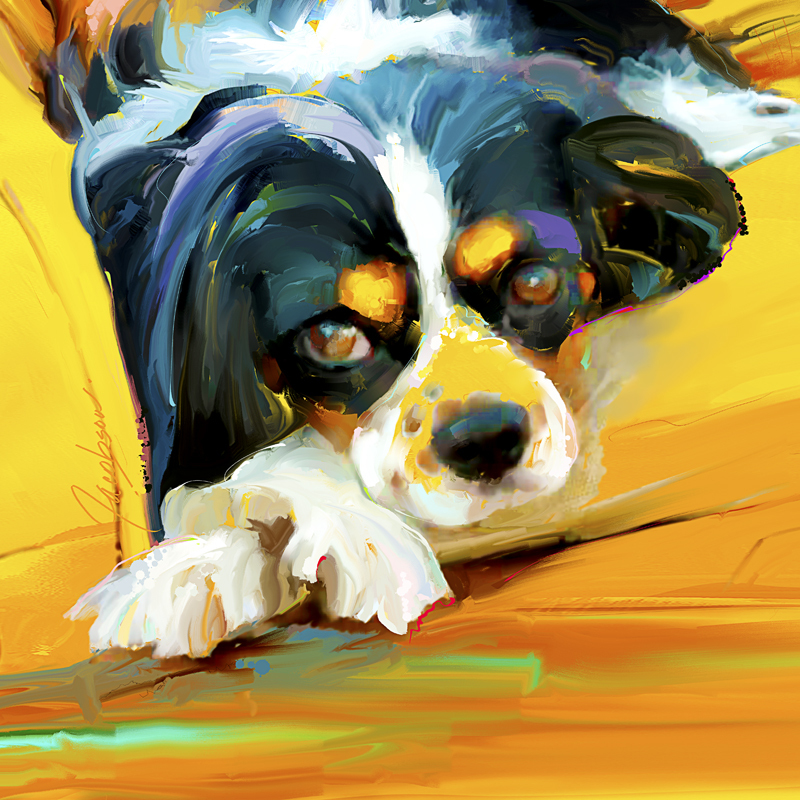 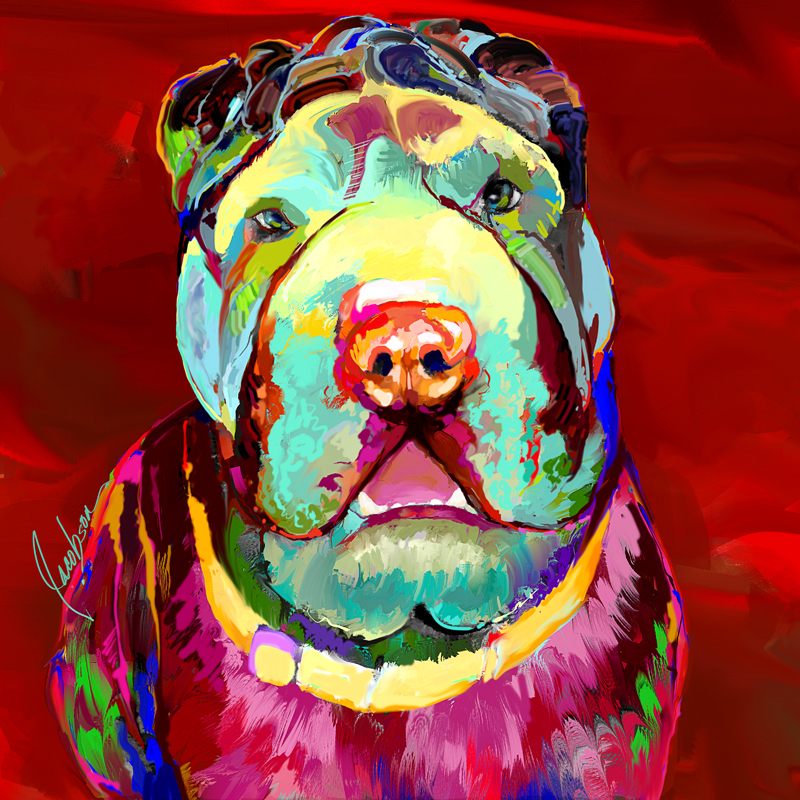 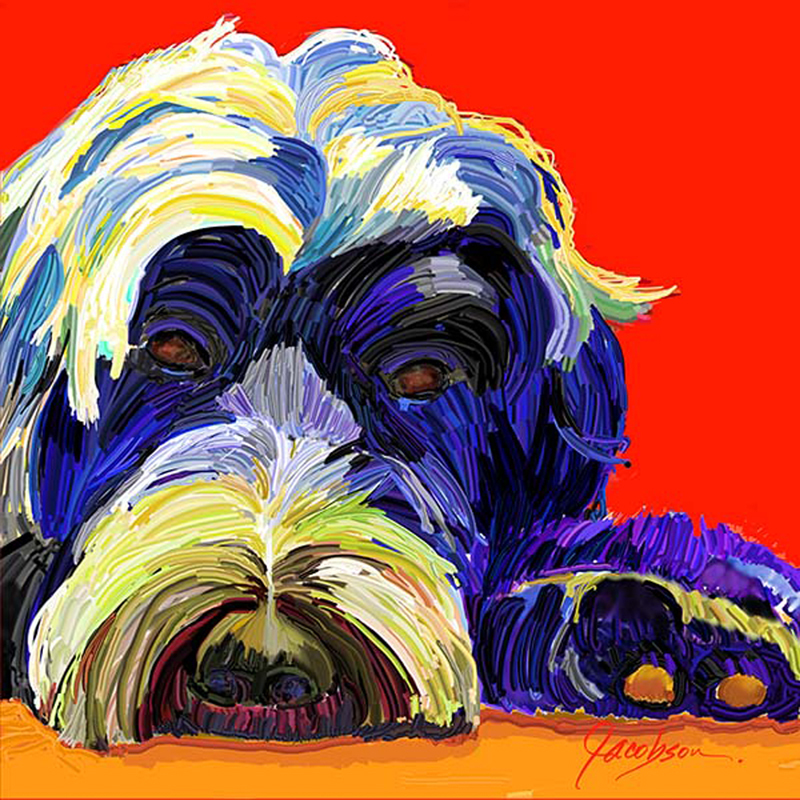 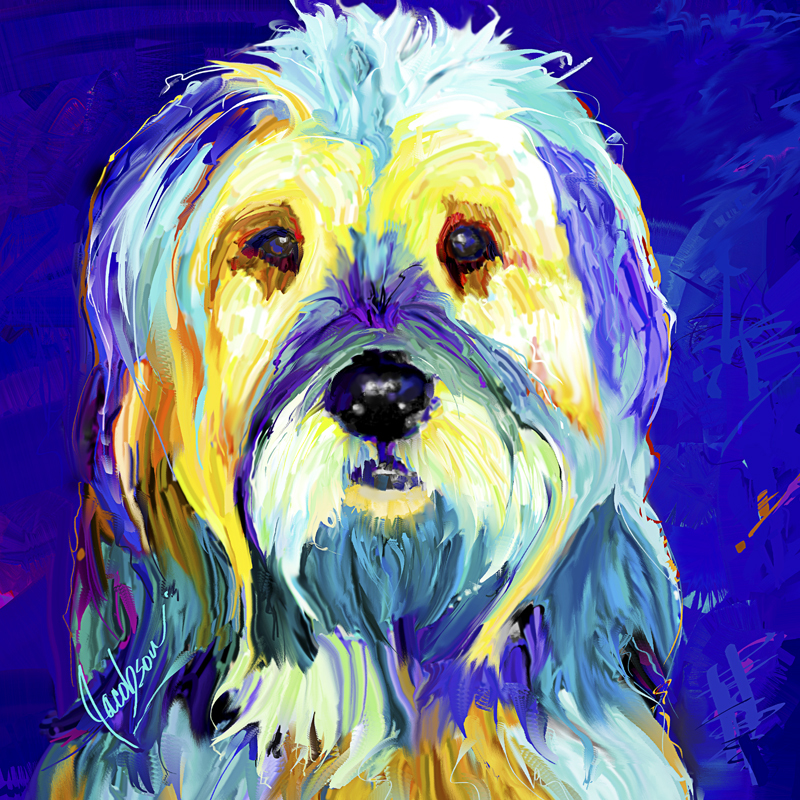 Dog Paintings by artist Jackie Jacobson have become the newest art collectibles. 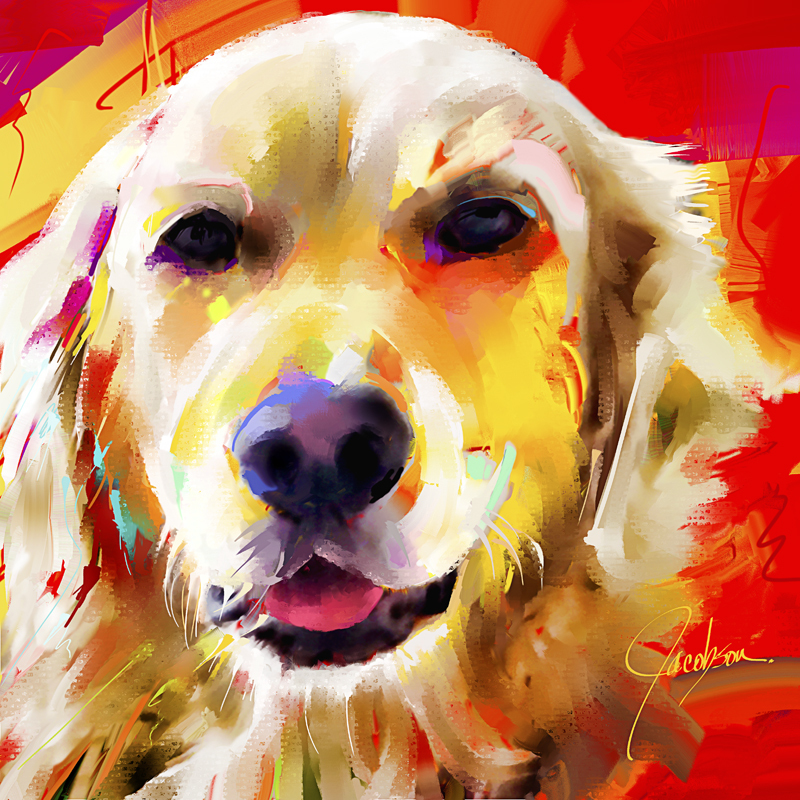 You can give them with pride that you’re giving a very original gift. 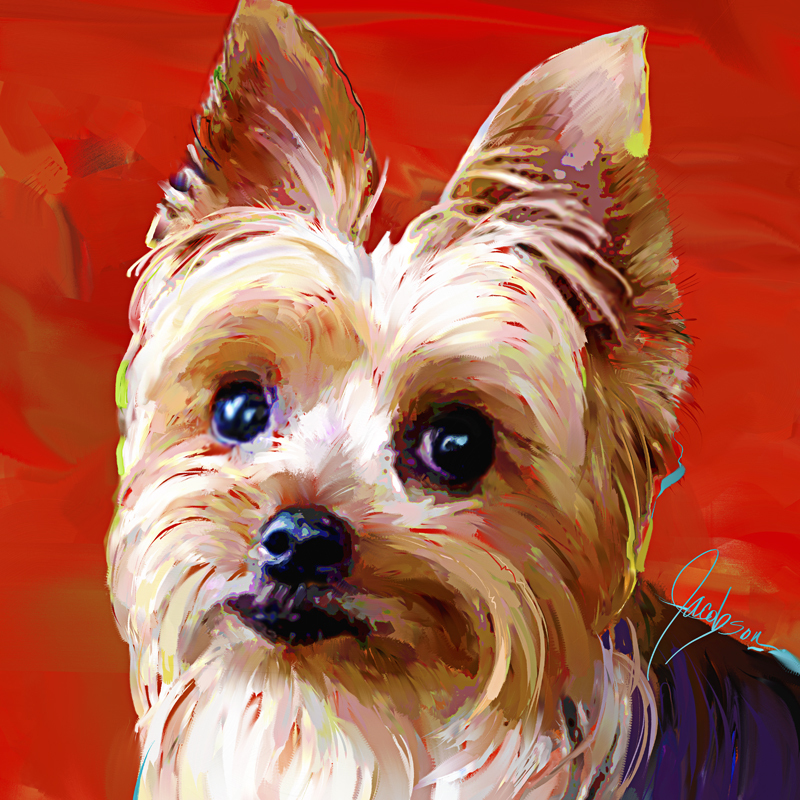 Get out your dog lover gifts list and order yours today. 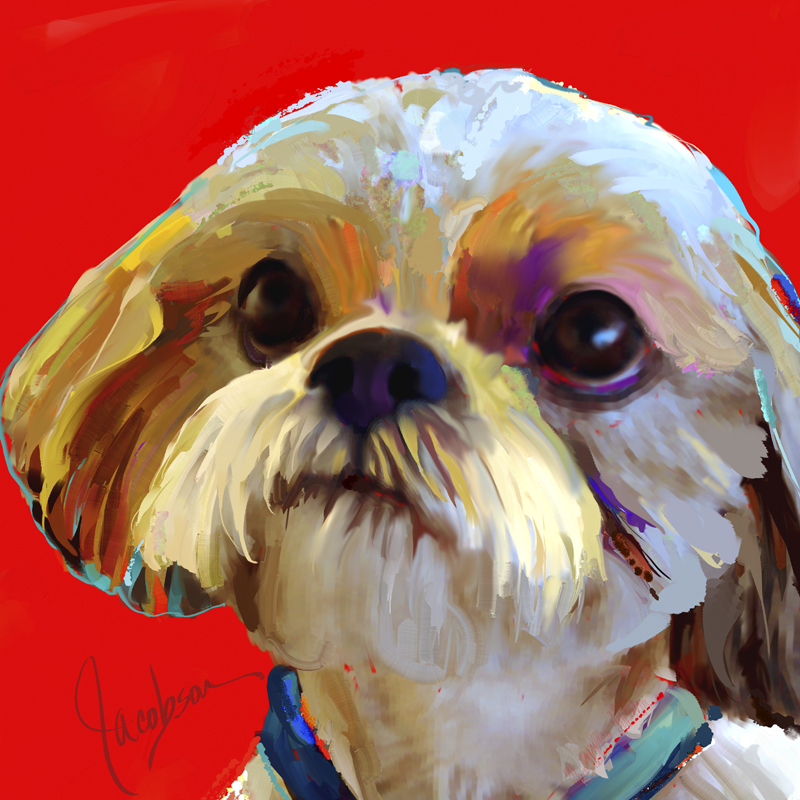 Get to know the artist. 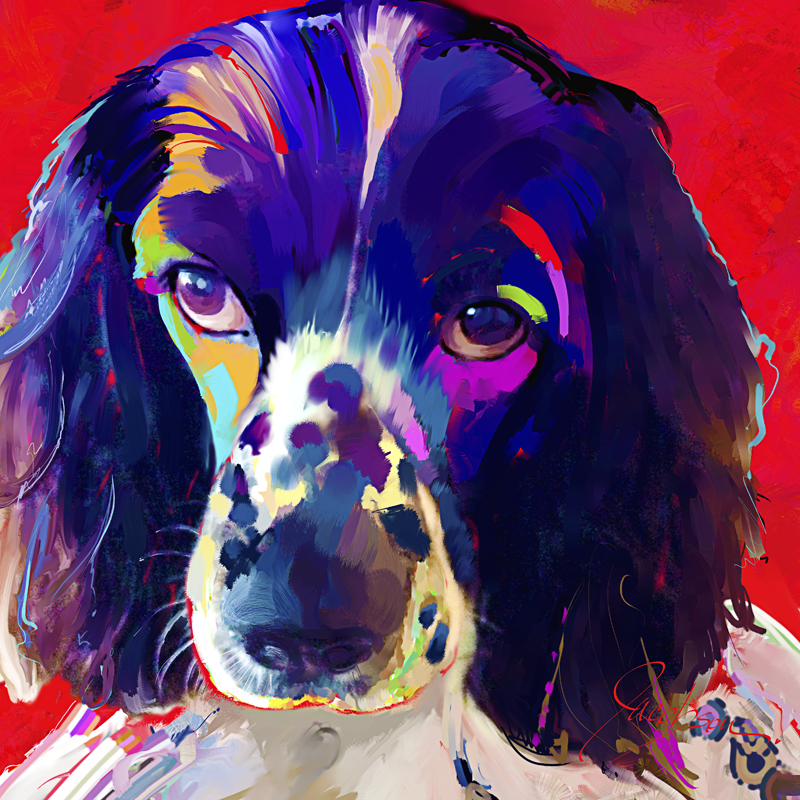 Watch the video with artist Jackie Jacobson in her studio. 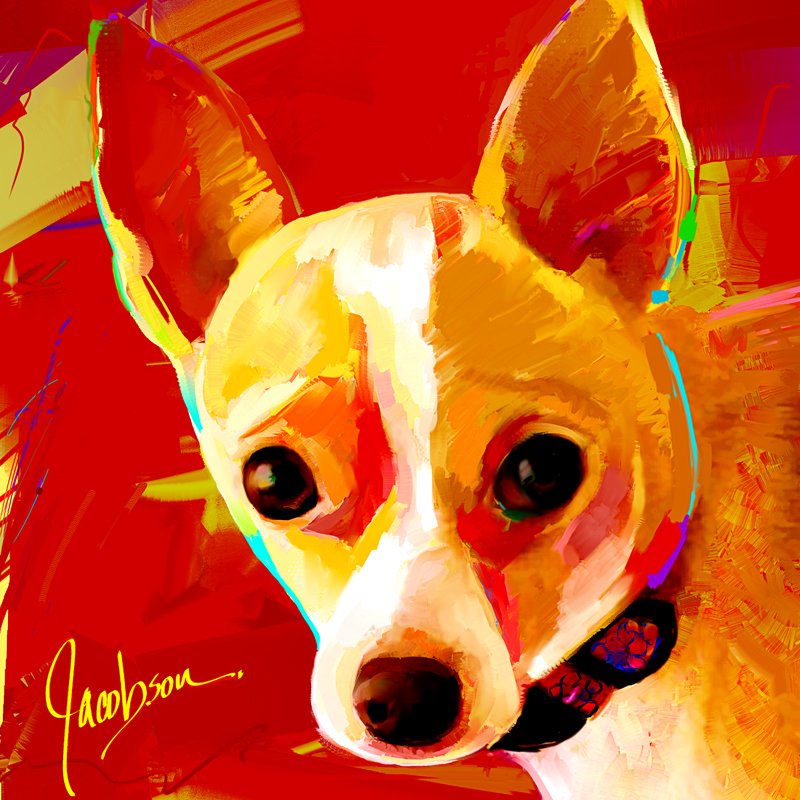 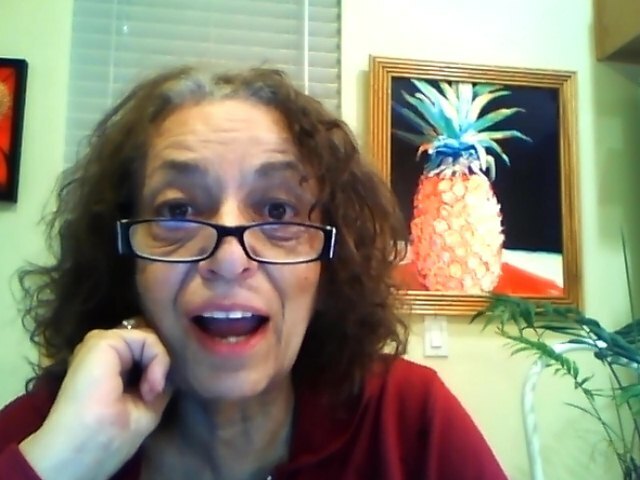 Meet artist Jackie Jacobson at the College of the Desert Street Fair. 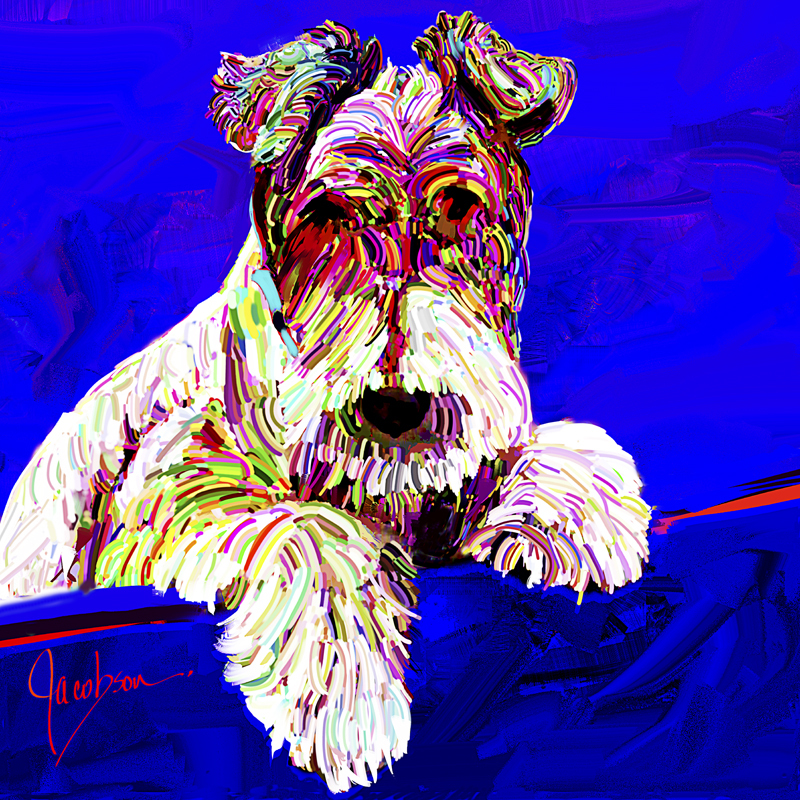 I’m in booth #303, every Saturday and Sunday, October – May.